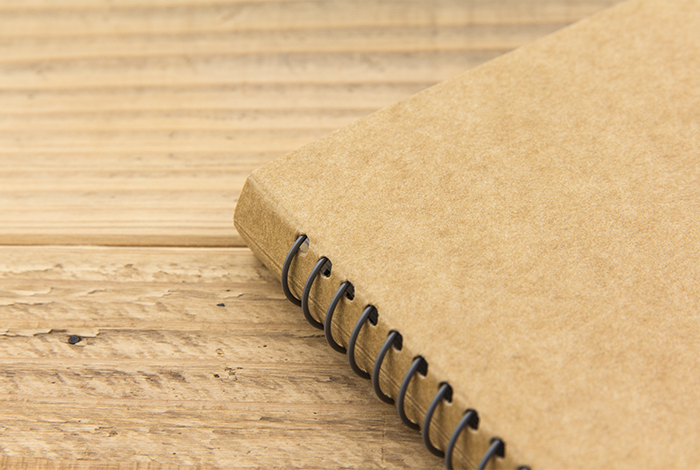 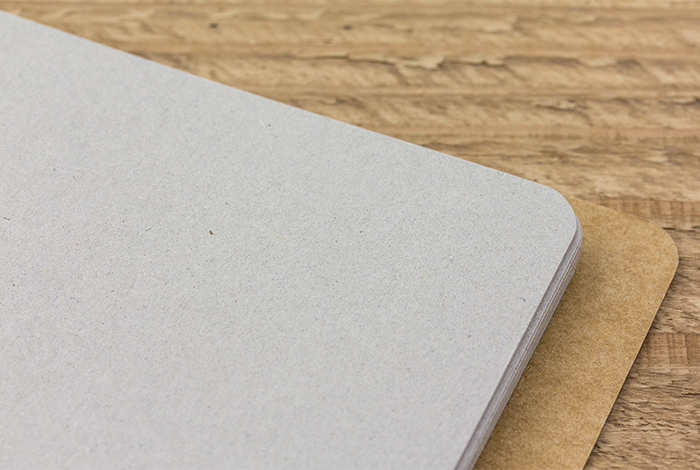 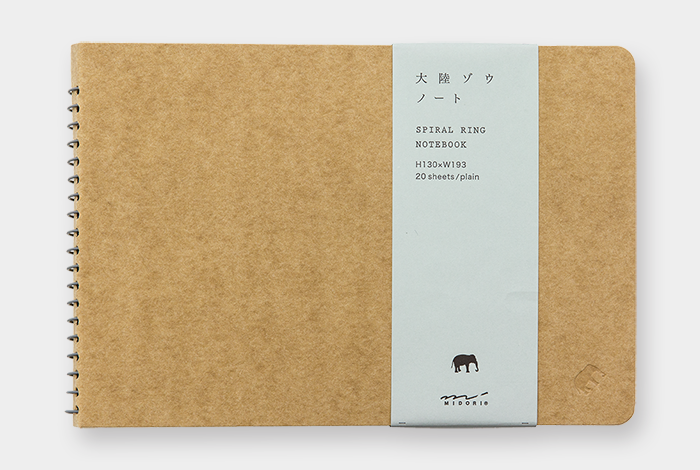 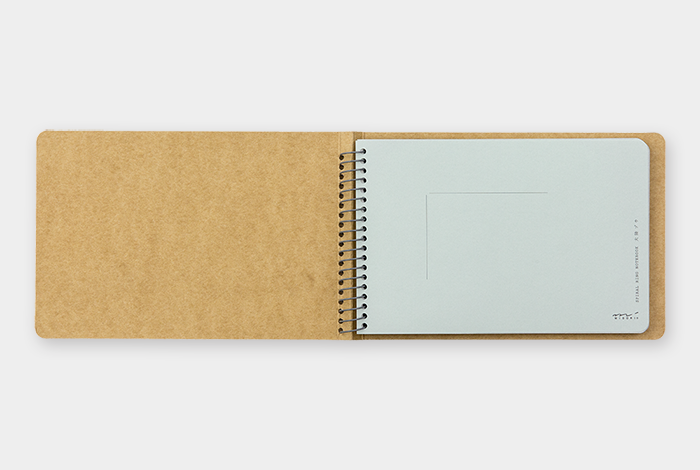 This notebook consists of thick gray papers that resemble a skin of an elephant. 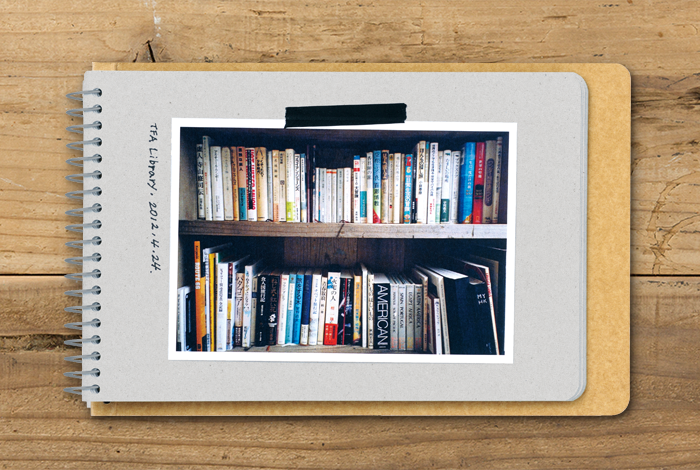 You can use this notebook to paste photos, used post stamps and stickers to create a scrapbook. 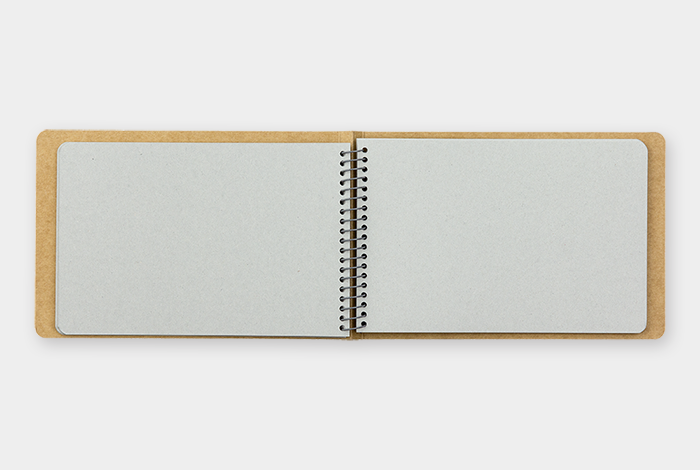 You can even use this as a sketchbook.